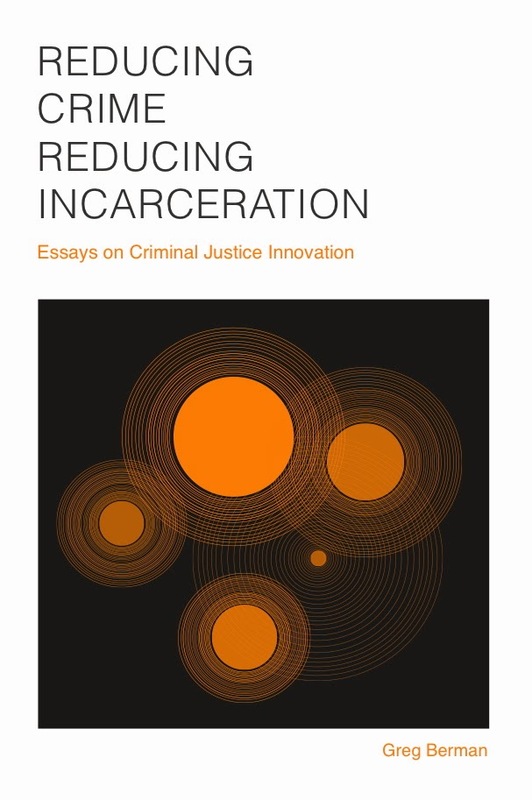 Awhile back, I provided an ad-hoc, incomplete list of my favorite criminal justice reform books and ideas. One of things that I like about my job is that every now and again I actually get to interact with one of the authors from my personal canon. 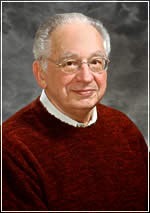 Yesterday was one such day -- I spent an hour in conversation with Herman Goldstein, author of Problem-Oriented Policing. While obviously Goldstein's focus is policing, anyone who is interested in reforming the criminal justice system will find value in his work. First of all, almost every policing reform innovation of the past generation (collaborative policing, predictive policing, broken-windows policing, hot-spot policing, place-based policing, etc.) owes an intellectual debt to Goldstein. It is fair to say that his ideas have influenced the way that police departments work across the country (and around the world). But that's just the tip of the proverbial iceberg. 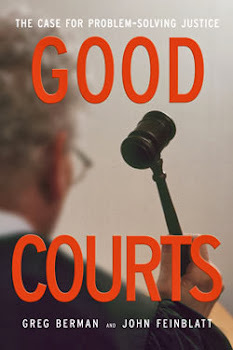 Needless to say, the problem-solving court movement has also borrowed liberally from the Goldstein playbook, a fact that John Feinblatt and I tried to acknowledge in writing Good Courts. The first step in problem-oriented policing is to move beyond just handling incidents. It calls for recognizing that incidents are often merely overt symptoms of problems. This pushes the police in two directions: (1) it requires that they recognize the relationships between incidents (similarities of behavior, location, persons involved, etc.) and (2) it requires that they take a more in-depth interest in incidents by acquainting themselves with some the conditions and factors that give rise to them. 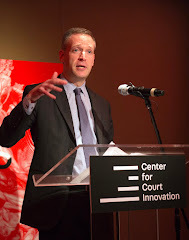 I like to think that our operating projects at the Center for Court Innovation, be they community courts, alternative-to-detention programs, violence prevention programs or what have you, embody this kind of approach to the world. Anyone interested in learning more about problem-oriented policing should check out the Center for Problem-Oriented Policing's website.